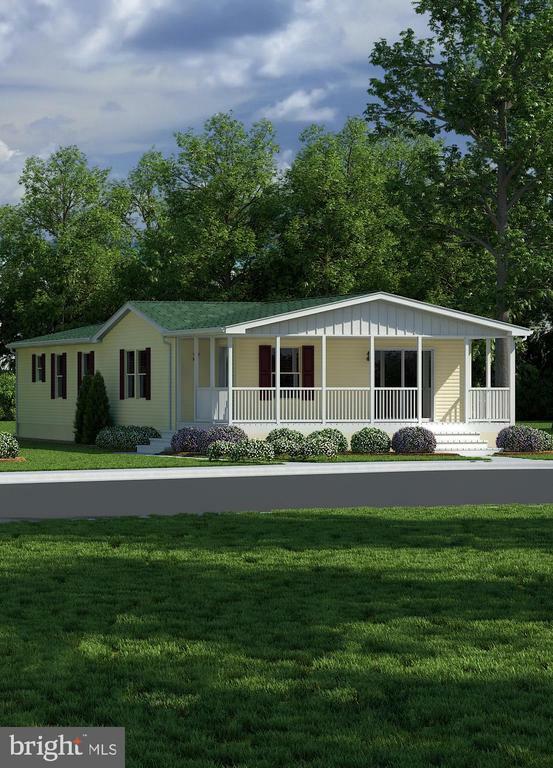 This home is a ~To be built~.3 Bedroom, 2 bath, New home construction in a quiet residential community. 10-15 minute drive to Resort beaches and public boat ramp. 5 minutes away from shopping and the Freeman stage. Home is "To Be Built" customer will sign a contract with 4 Shore Homes LLC for the home. Buyer can make all color and option selections to suite.